Ard’s Auto Glass is located in Florence, South Carolina. Our automotive glass department will provide affordable prices, fast and friendly service to all of our customers. We offer service to Darlington, Hartsville, Conway, Marion, Mullins and many more areas throughout South Carolina. Our staff is knowledgeable and experienced in this industry. At Ard’s Auto Glass our customers have always come first. 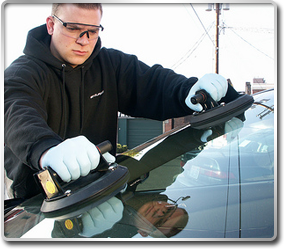 If you have a cracked or broken windshield, we can help. Our quick and reliable service is guaranteed to satisfy. Contact us today to get a free estimate. Our friendly staff is waiting for your call. © 2017–2018 Ard’s Auto Glass and/or P&R Photos Image Solutions. All Rights Reserved. Do not duplicate or redistribute in any form.